The MOD-IO8 can be set-up to send notifications based on a configurable minimum change level per port. Notifications can be sent as a broadcast to all CFLink devices, or to specific CFLink IDs. 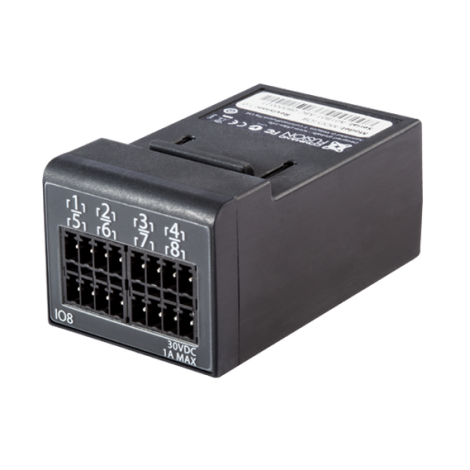 When a port is configured as a dry contact input, it will give a reading on its open/closed state. 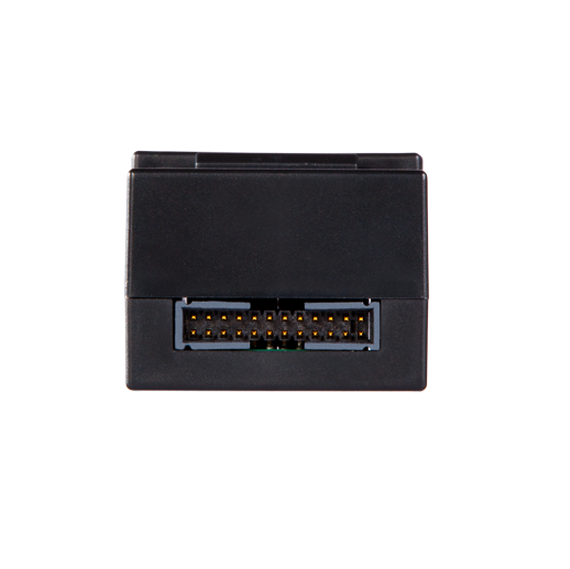 Used for button inputs, sensor triggers, etc. 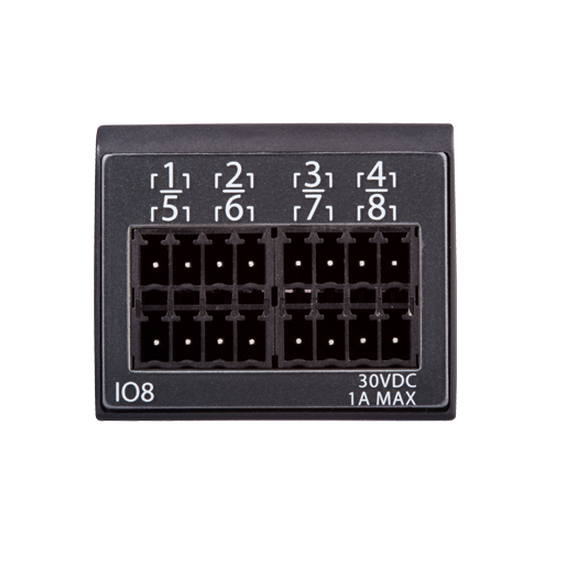 When a port is configured as an LED output, it can be set to on or off state, 5V DC 1mA max. If a port is configured as a resistance reading input, it can measure input ranging from 0 Ohm to 10,000 Ohm, in 100 Ohm increments. Used for light sensors, temperature sensors, etc. When a port is configured as a voltage reading input, it can measure input ranging from 0V DC to 10V DC, in 0.1 Volt increments. 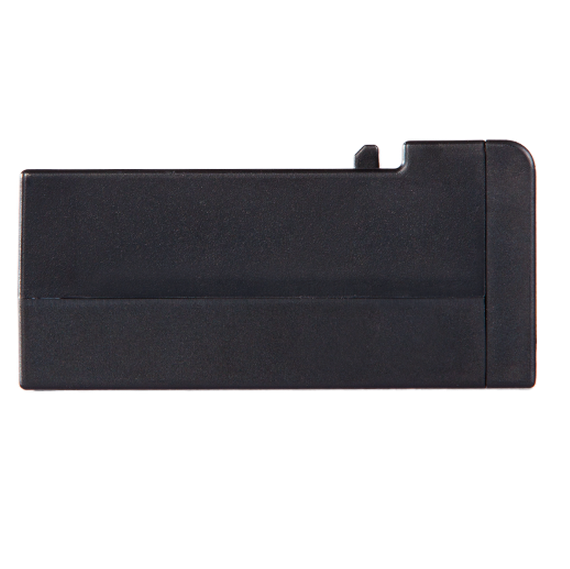 Used for battery level sensors, video signal sensors, etc. 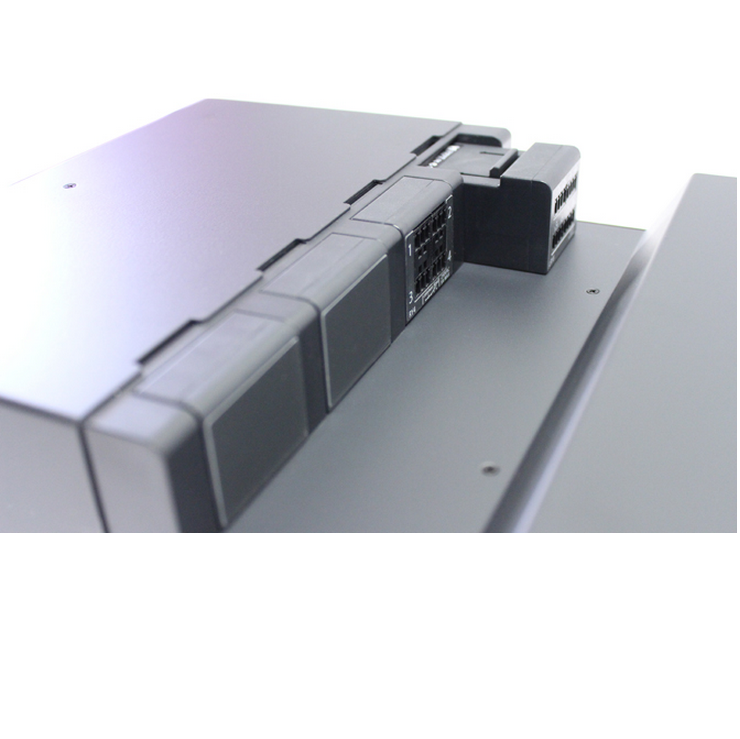 This input mode will detect the presence of a video signal, providing real feedback if a device such as a Bluray player is powered on. 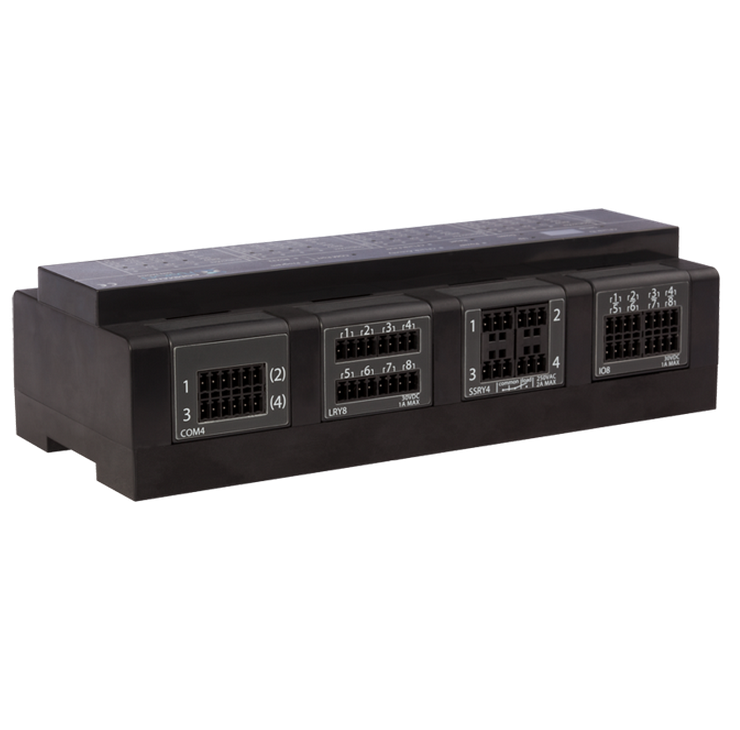 When a port is configured as an external relay control output, it can be set to on or off state. An external power source is required (0-24V DC).